Get glamorous! Jill's spring must-haves to look & feel beautiful, anytime, as featured in the April issue of Parents. 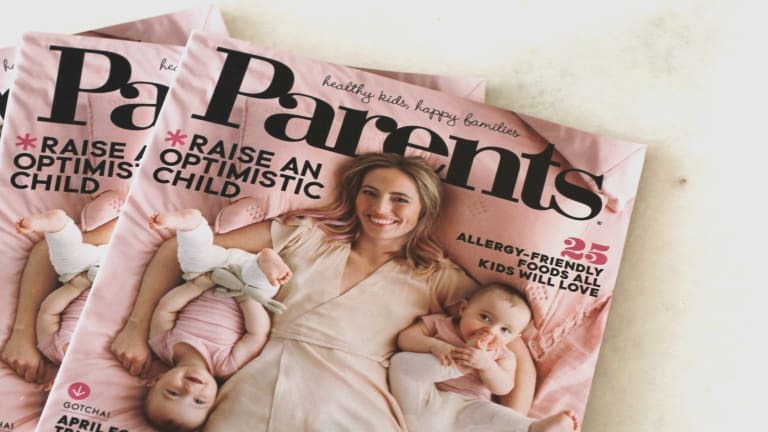 I&apos;m honored to be sharing some of my spring beauty must-haves in the April issue of Parents magazine. If Glamamom represents anything, it&apos;s the little things we moms can do for ourselves to find the beauty in each day. So naturally, Walgreens and I are aligned in its campaign to help women look and feel more beautiful. Shopping for new skincare and makeup is my favorite way to usher in each season and the spring offers at Walgreens don&apos;t disappoint! What&apos;s on your beauty shopping list this season? This post is sponsored by Walgreens.